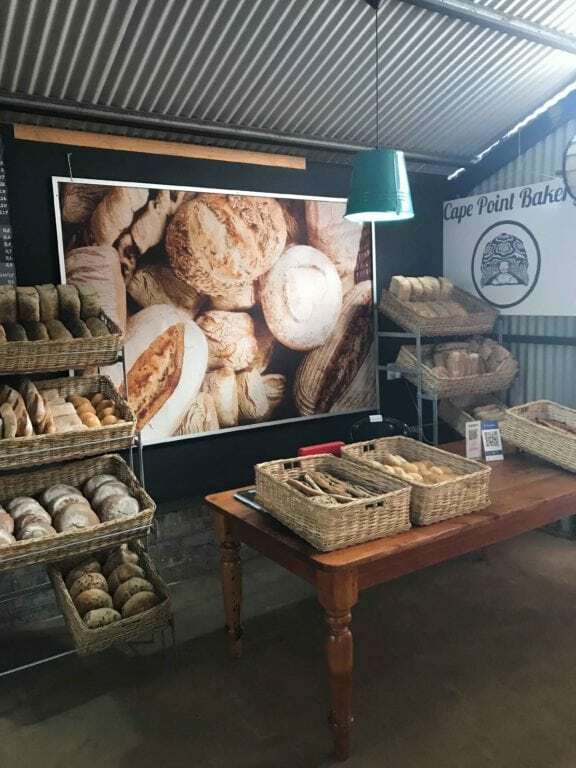 At Cape Point Bakery we believe in real bread. 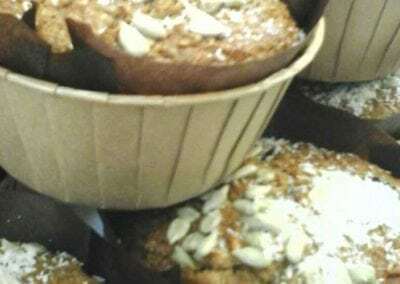 Bread with no artificial enhancements or dubious chemicals added to it. 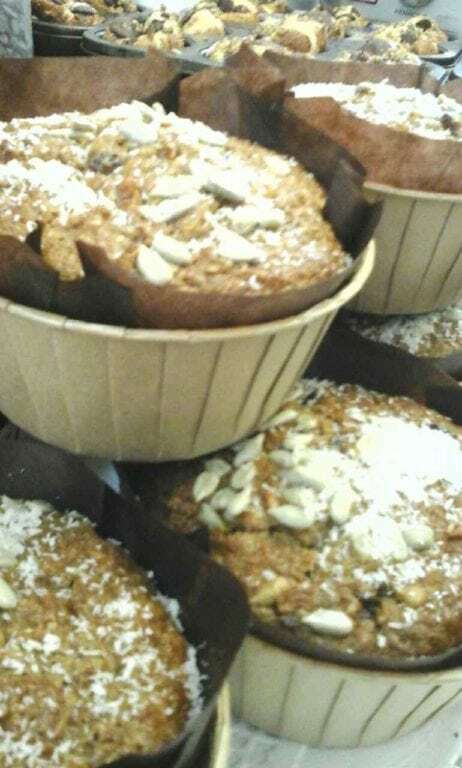 Bread that has both nutritional value and wonderful flavour. 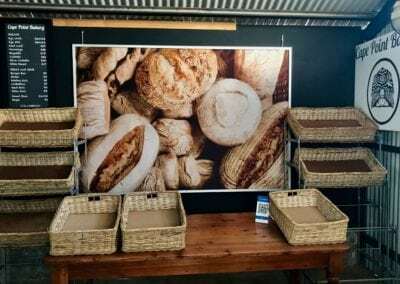 This means we take our time to prepare our bread rather than churning out as much product as we can in as little time possible. 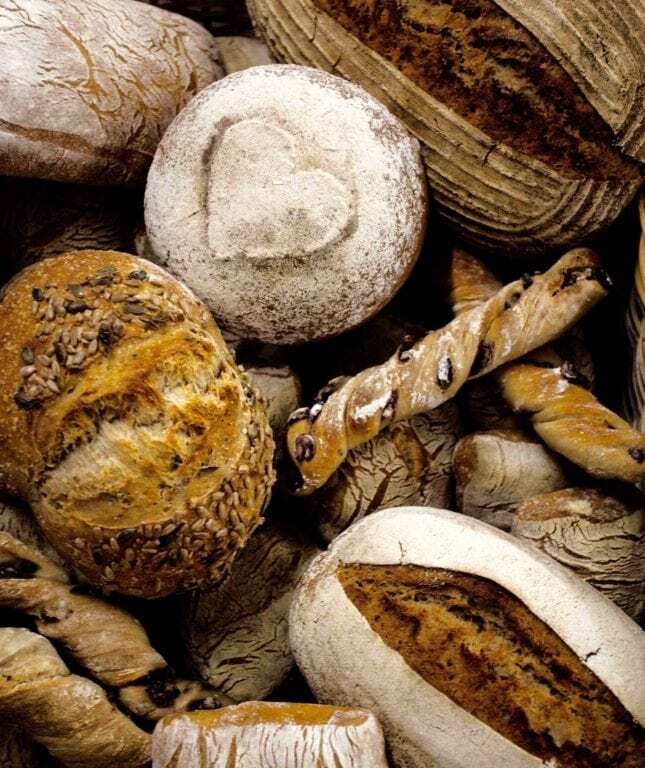 Our bread is all based on a natural sourdough leaven that ferments the grain, making it more digestible and nutritious than the bread you would find at the supermarket or even in many bakeries. 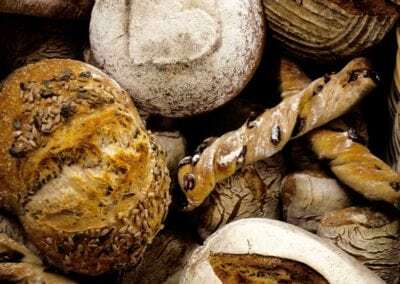 This is the way all bread was produced for thousands of years until mass consumerism took hold in the middle of the twentieth century, bringing with it new allergies and health concerns that are only now starting to be identified. 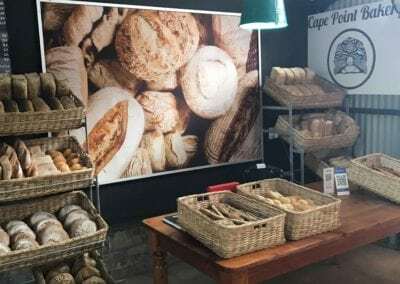 The new wave of gluten sensitivity, wheat intolerance and similar issues may not necessarily be caused by bread per se, but rather by the poor quality modern bread most of the world is consuming. 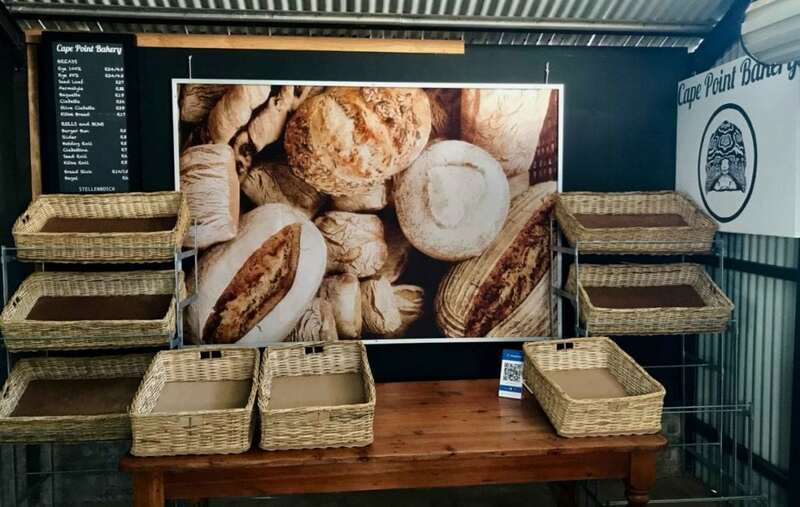 What we strive to offer is a variety of healthy, tasty breads at everyday prices.